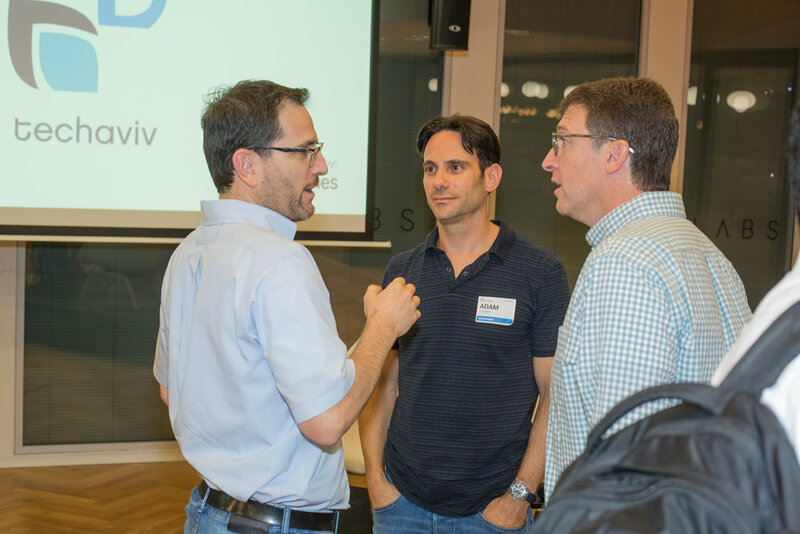 That’s the question we ask 500 TechAviv Founders Club members - Israel’s top founder CEOs, CTOs and investors - three times a year. We then tally the votes and invite the top 5 early and growth-stage nominees to present in front of fellow founders, local VCs and over 50 hand-selected top-tier VCs globally via video. Presentations are 5 minutes followed by 5 minutes of Q&A with a panel of our top founder CEOs and investors. We call this event series TechAviv Top Startup. Participating global VCs watching via video include senior partners from Andreessen Horowitz, Benchmark, Bessemer, Sequoia, Greylock, Accel, Khosla Ventures, Kleiner Perkins, Lightspeed, Battery, Index Ventures, Founders Fund, CRV, GGV, Breyer Capital, First Round Capital and SV Angel. Q4 2018 Top 15 Early-Stage Startups - Pre-Seed to A. Less than 2 years old. Initiative Q - new payment network and currency built from the ground up. 6M users in 6mos. Q4 2018 Top 15 Growth-Stage Startups - Series B & C. Less than 5 years old. ClimaCell - microweather forecasts of location-specific, low-altitude, short-term weather. Thanks to the 500 TechAviv Founders Club members that voted!